Nitrate rich foods, such as red beetroot and celery, can play an important role in the health of your bones. Nitric oxide (NO), a molecule generated from nitrates inside nitrate rich food items, has the potential to positively affect bone. Nitric Oxide is involved in a variety of body processes, including bone remodelling — a normal process where old bone is broken down and removed and new bone is laid down to replace the old. NO can be generated from nitrite in the acid environment of the stomach and from organic nitrates such as nitroglycerin. 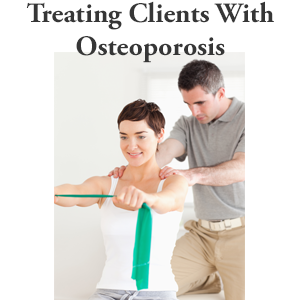 A 2013 literature review of ten studies on the effects of organic nitrates such as nitroglyercin on osteoporosis published in Osteoporosis International concluded that additional research is needed before recommending organic nitrates for the treatment of osteoporosis. The Editors-in-Chief of Osteoporosis International, along with the majority of the authors, recently advised that the conclusions reached in the article should be interpreted with caution due to the fact that two of the cited studies had been retracted. Some studies found intermittent use to be more effective than regular use and headaches were a common side effect. 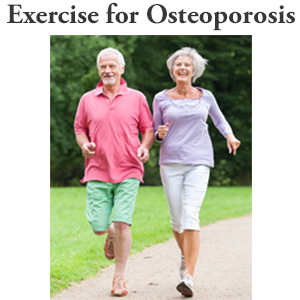 Use of nitroglycerin is not recommended for osteoporosis at this time due to varied study results, and insufficient data related to dosing, safety, and effectiveness. Additional research is needed. While we wait for the research to tell us more we can focus on consuming good vegetable sources of nitrates, as there is accumulating evidence for numerous health benefits for high nitrate vegetables, especially beets. Bacteria in our saliva facilitate the body’s reaction that converts nitrate from foods to nitrite. Then in the acidic environment of our stomachs nitrite is converted to NO. It has been shown that dental mouthwash can diminish nitrate to nitrite conversion. There are some very good nitrate rich foods that you can easily incorporate into your diet. Plus these foods offer many bone healthy nutrients and contribute to your daily goal of eating lots of vegetables. Beetroot, or beets, are a significant source of dietary nitrate, which converts to NO in the body. 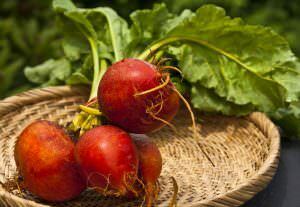 Nitrate in beets appears to be well absorbed and available to the body. There is insufficient data regarding efficacy and safety to recommend specific amounts of beetroot juice but amounts of beetroot reasonably consumed in the diet are felt to have the potential for benefits. It is not known if consuming excessive amounts of beetroot juice could have detrimental effects and therefore high consumption should be avoided. If you choose to consume beet juice be sure to avoid high sugar containing beetroot products. There is a risk that if nitrate-containing vegetable juice is stored incorrectly bacteria that convert nitrate to nitrite could contaminate the juice, resulting in harmfully high levels of nitrite. I personally add beets to my Breakfast smoothie every morning to get my beets for the day. Beets add a nice sweetness to the Smoothie and turn it a beautiful reddish color. As a point of reference, the dose of dietary nitrate used in studies to reduce the oxygen cost of exercise, improve athletic performance, and lower blood pressure ranges from 300 to 500 mg. Here are some foods with their approximate nitrate content. Nitrate content of vegetables can vary according to the soil. Some concerns exist regarding the excessive intake of nitrate rich foods (with nitrate rich substances), however nitrates and nitrites reputation as carcinogenic in moderate amounts has been questioned in recent years. Naturally occurring nitrates in vegetables are not felt to pose a health risk. Other nutrients like Vitamin C in vegetables are believed to inhibit the formation of harmful compounds from nitrate. There is a difference between inorganic nitrate, found in foods such as beetroot juice and vegetables, and organic nitrates, such as nitroglycerine. Drug forms are extremely potent vasodilators, and an overdose can lead to fatal consequences. If you have cardiovascular disease or related risk factors you should consult a physician before consuming a diet rich in nitrate rich foods. Also, certain medications may adversely interact with a high-nitrate diet, so discuss any medication use with your pharmacist. 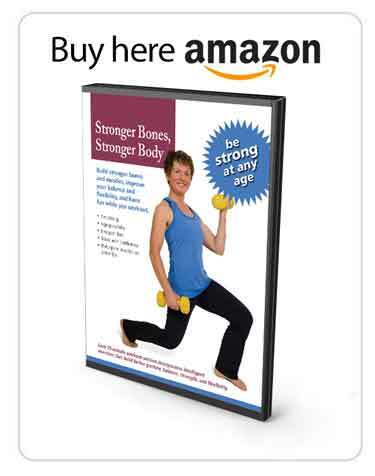 Nancy Robinson is a Registered Dietitian Nutritionist specializing in Osteoporosis Nutrition. 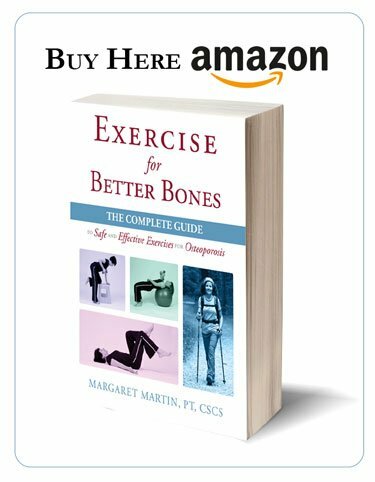 Go to her website at www.food4osteoporosis.com for more information on eating for healthy bones and to learn about her Eating Plans. 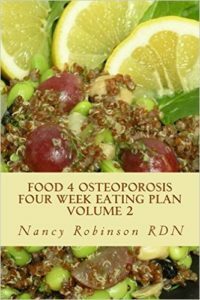 Nancy is the author of Food 4 Osteoporosis Four Week Eating Plan Volume 1 and Food 4 Osteoporosis Four Week Eating Plan Volume 2 — both books available on Amazon.